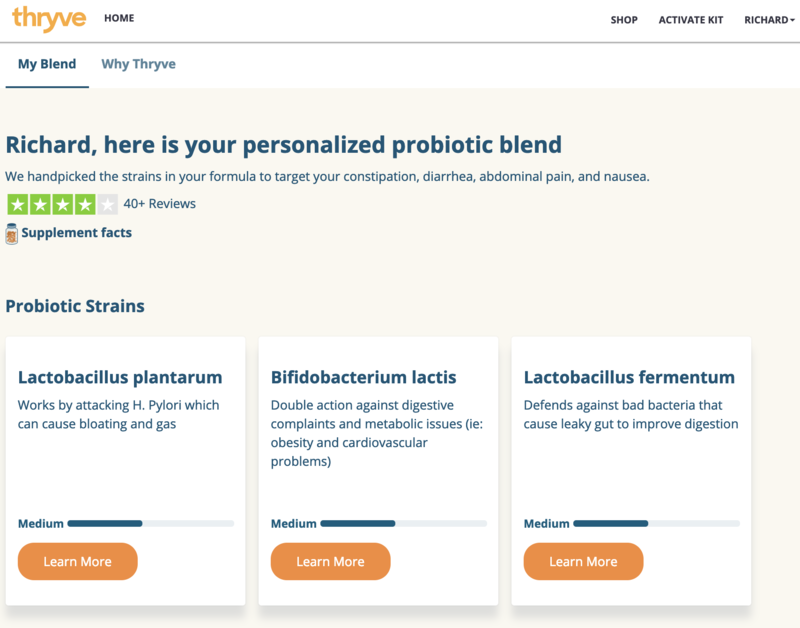 How does Thryve personalize their probiotics? 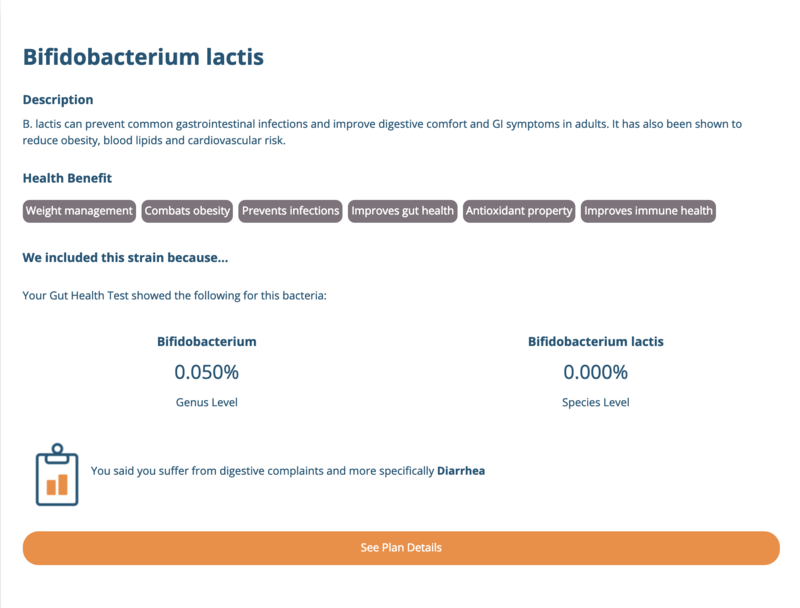 We utilize both a questionaire and our microbiome test to provide the best strains fit for you. Currently, based on your symptoms we'll categorize specific strains for your body. Our test results also review the deficiencies you have with certain strains to validate and confirm the formula is the correct fit for you. We utilize our partners clinical data, publicly available research, and more to provide the exact strains your body needs.